Any payment service provider or merchant, that wants to implement an EMV credit card processing solution, needs to go through EMV terminal certification process. EMV toolkit is the key instrument, needed for EMV certification. An EMV toolkit includes one or several pieces of hardware and the respective software that is needed to generate various EMV payment processing scenarios. These scenarios provide the basic steps of EMV credit card terminal certification tests. Each toolkit is intended for EMV certification of some specific payment types of specific card brands (Visa contact, Visa contact-less etc). EMV certification involves two conceptual levels. At one level it is necessary to verify that chip enabled credit card terminals perform all the necessary operations as required. For this purpose all test results at payment card terminal level are recorded in the form of the so-called card logs. At another level it is necessary to verify, whether the data is sent to payment processor in the correct format, required by this particular processor. For this purpose all the results of information exchange with the processor is recorded in the form of the so-called host log. If both card log and host log validation phases are successful, the respective solution is certified. 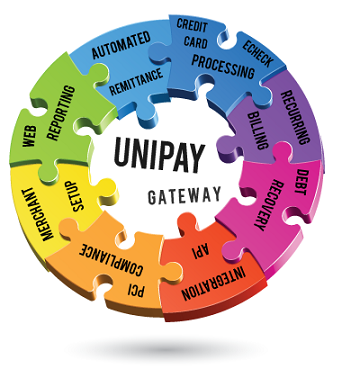 To learn more about EMV toolkits, read the respective article on Paylosophy. Learn more on the basic steps of EMV credit card terminal certification tests and EMV Toolkit specifications.